Normally used for life fire shooting training, according variable number of travels and speeds automatically controlled. Manual control is possible. 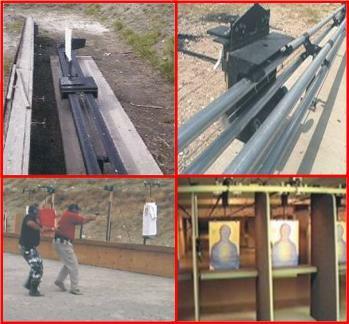 Equipment remote control is carried out by training officer through control unit placed behind the shooting line.